In case you hadn’t heard: BlueStacks, the company with around 10M+ using its technology that brings Android games to PC and Mac, has recently been working on a new dedicated Android gaming console that aims to compete with OUYA and others in the space. It’s yet to launch, and up until today its big differentiator has been its $6.99/per month subscription model, but today it becomes the first to bring iOS games to the TV. We spoke to John Gargiulo from BlueStacks who told us a little more about the announcement and how the company will bring iPhone and iPad games to the GamePop platform using its ‘Looking Glass’ technology. It’s also announcing its first major partner from the iOS developer world, and it happens to be creators of the hugely popular Fieldrunners series, Subatomic Studios. As for what developers will have to do before submitting their apps, John tells us it’s as simple as changing in-app payments to use Google or Amazon like the rest of the content on GamePop. 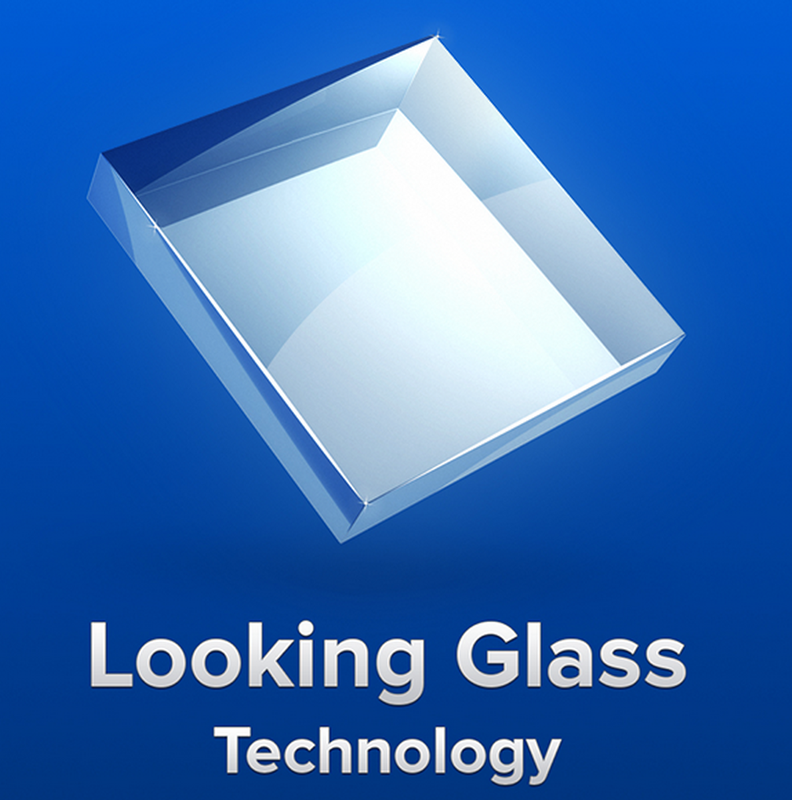 The rest of the magic is handled by BlueStacks’ API-level virtualization technology dubbed Looking Glass. It’s what will allow just about any iOS game with next to no tweaks to run on the TV through GamePop. John notes it’s similar to how BlueStacks’ “Layercake tech does a ton of heavy lifting to make Android apps work on PC and Mac.” It will also take care of mapping controls for each app to the various controllers planned for the device including iPhone and Android apps and a physical controller that will sell with the GamePop console. Bluestacks doesn’t seem to be too concerned about what Apple might think of its new venture, explaining that its Looking Glass technology allows devs to simply easily port their IP from iOS to another platform and, in this case, the TV. GamePop will not be advertising the games as iOS games, however, but instead “GamePop” games that will add to the around 500 Android titles it has ready to go for launch. Apple of course is yet to bring its iOS app ecosystem to the TV, but its much rumored revamping of Apple TV is largely expected to include a new developer platform for bringing iOS apps to the living room. Bluestacks will be giving devs revenue from in-app purchases on top of “a very healthy cut of subscription” revenue when the console launches this winter. iOS developers can begin submitting their apps through GamePop.tv starting today.